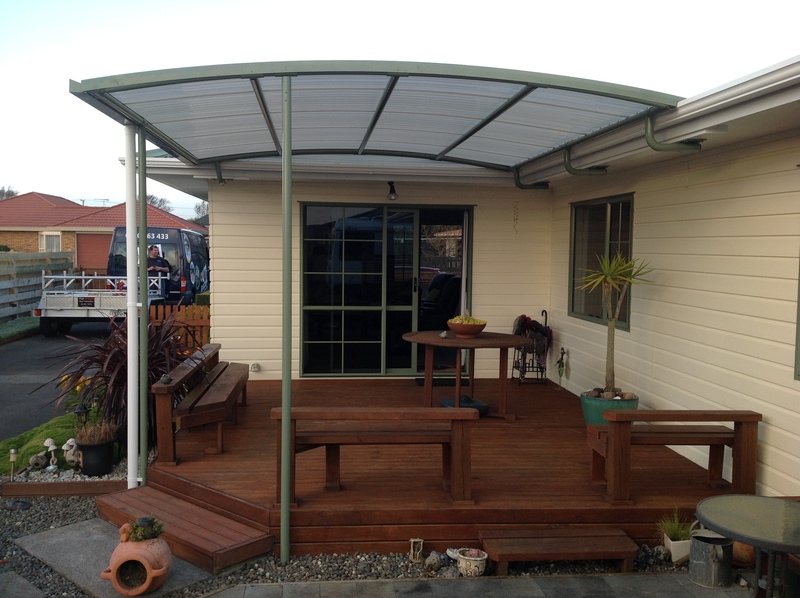 Archgola awnings help you make the most of your outdoor living area, come rain, hail or shine. 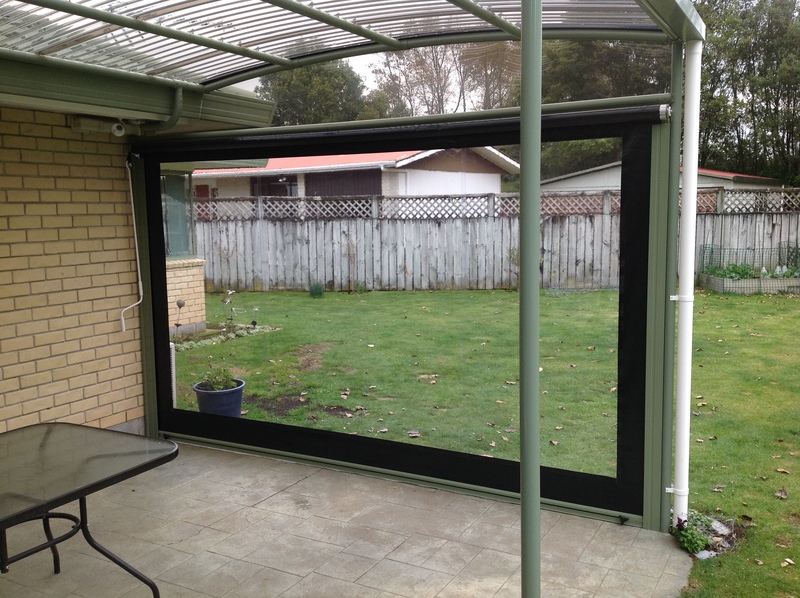 Out Back are creators of your outdoor spaces. 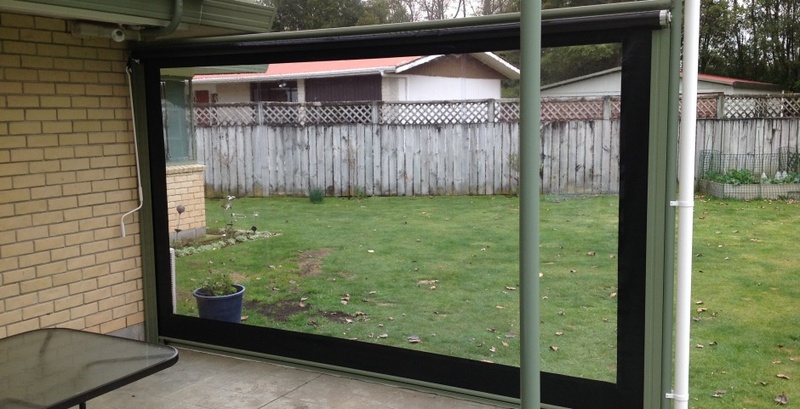 Based in New Plymouth they design and install Taranaki wide. 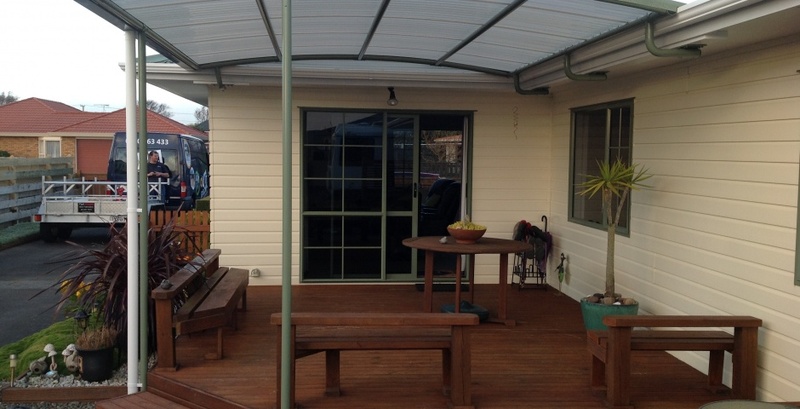 Out Back is a trading name for Stanley Gray Ltd.